Step 1: From your account HOME page, click on the PROFILE tab. You will then select the ADD DEPENDENT link on the right side of the page. 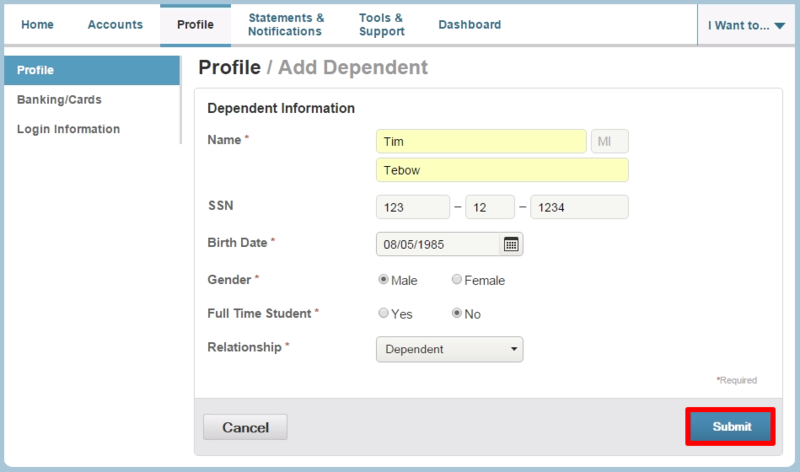 Step 2: To add a dependent or spouse, certain information (*) is required. Once you have entered the necessary information, select the SUBMIT button to proceed. 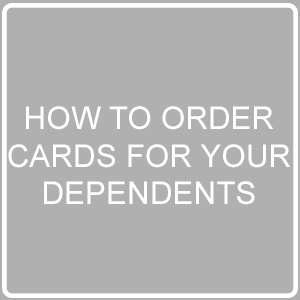 Step 3: The dependent has now been added to the system, and you should see their name listed below dependents. Select BANKING/CARDS on the left side of the page to continue. 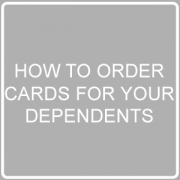 Step 4: On the right, under ISSUE CARDS you will see the dependents name. Select the ISSUE CARD link by their name to continue. Step 5: The final step is to submit your ISSUE CARD order.